John VerPlanck grew up in the San Francisco Bay area. He has lived in California, Alaska, New York, Hong Kong, Tokyo, Scandinavia and Maine, where he now resides with his wife, Jennifer. 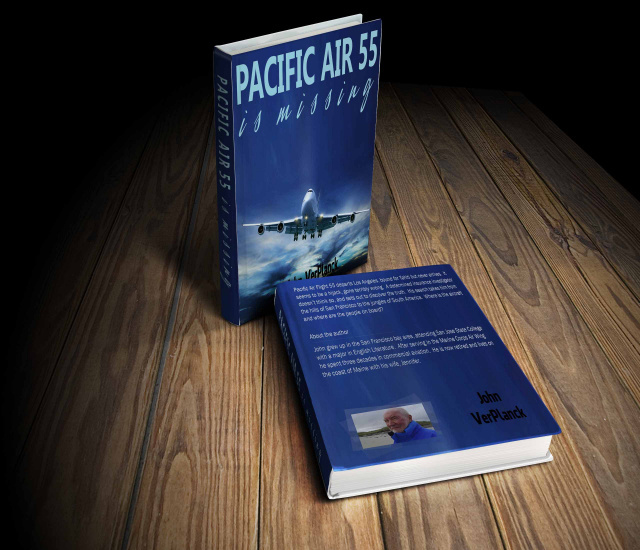 He is an author of two current novels: Pacific Air 55 is Missing and the sequel, Tailwind. John began flying at age sixteen in the Bay area with the Civil Air Patrol. At eighteen he joined the Marines and eventually flew C-130's in the Marine Corps in the 1960's. After serving in the Marine Corps Air Wing, he spent over three decades in international commercial aviation as a flight operations officer. His love of speed has extended to cover competitive swimming, sailboat, sport car and motorcycle racing. He has traveled extensively and developed a taste for international wines and beer through his travels, which have led to a retail wine and beer store which he owns now with his wife, Jennifer Laskey, in Harpswell, Maine. John also has a twin love, which is literature. His father and uncle were authors and mentors. He attended San Jose State, with a major in English Literature. Russian and 19th century English literature are his favored fiction. John has taught High School English and is a free-lance writer with several articles published in Aviation Week and Air Transport World and a monthly column in his local newspaper. John is a member of the Maine Writers and Publishers Alliance (MWPA). Life in Maine, in the winter, is mostly in the slow lane, which is when John writes. 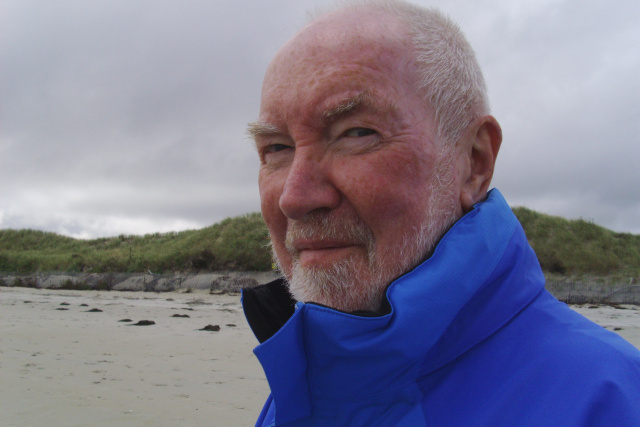 Both of his current novels are fast-paced adventure stories, which involve a group of friends, a mystery, international crime and center on themes of flight, escape, interpersonal relationships and the meaning of morality. 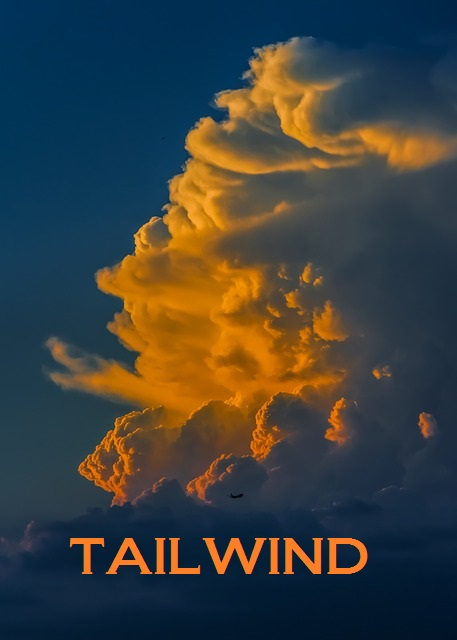 A third book and novella are in the process of publication. All of John's books are available in paperback or Kindle.